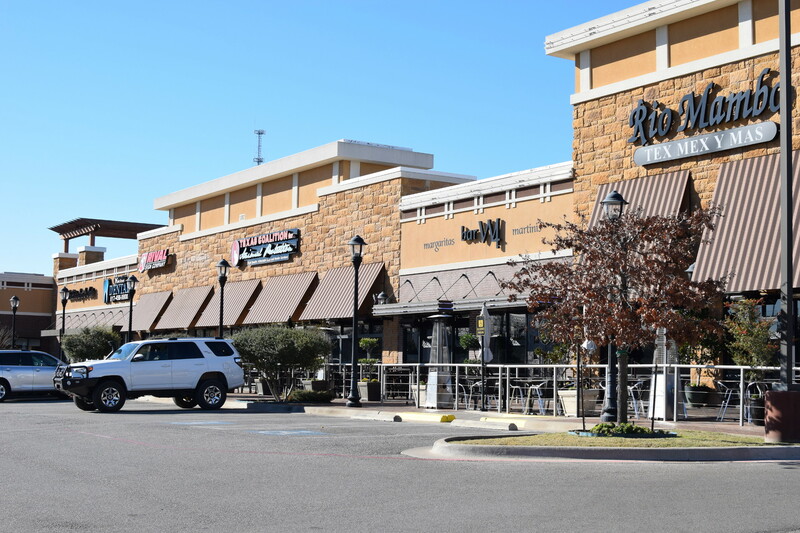 a newly devel­oped 55,093 square foot shopping center located in Weatherford. The property fronts South Main Street, one of the busiest roads in the area. 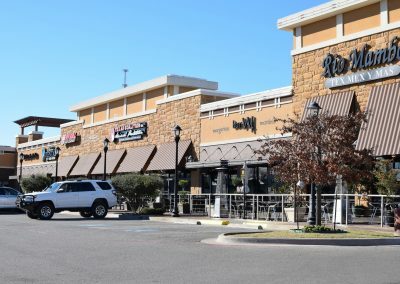 Main Street Plaza is situated 1.4 miles from the I-20 corridor.